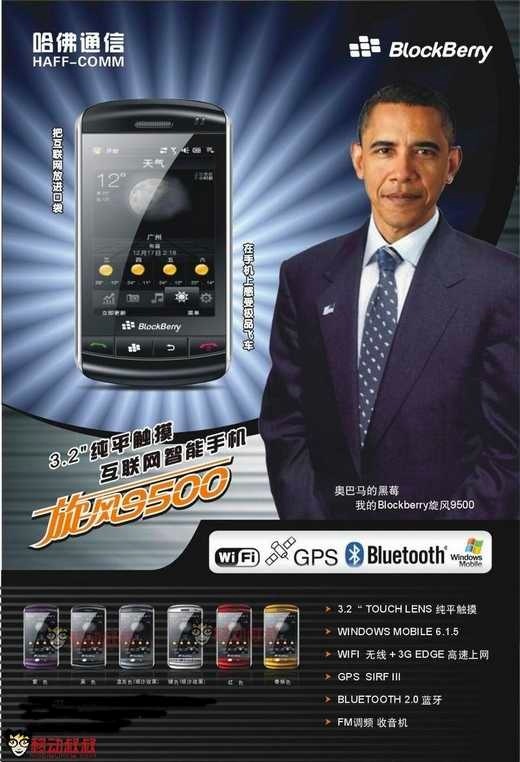 Blockberry, now endorsed by Obama!!! LMAO, Oh jesus, i didnt even notice that! Gotta appeal to everyone out there in order to be the messiah!